The latest issue of the Orange Countiana journal published by the Orange County Historical Society includes a marvelously insightful article about Rudy Boysen. 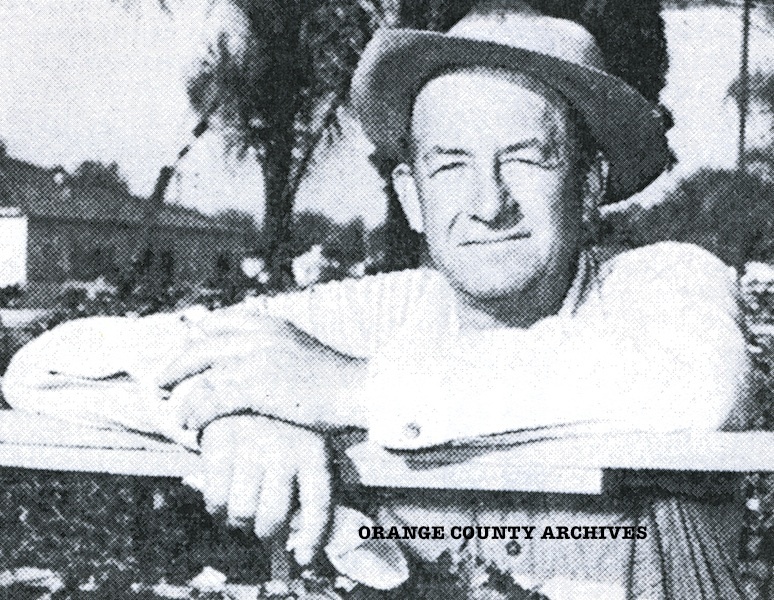 Written by Chris Jepsen and Stephen Faessel, this rare look at the man behind the Boysenberry and his relationship with Anaheim and Walter Knott is fascinating and long overdue. Full of rare photographs and coming in at a satisfying 22 pages, this lengthy article comes about as close as we will ever come to having a well researched book on Mr. Boysen and his achievements. 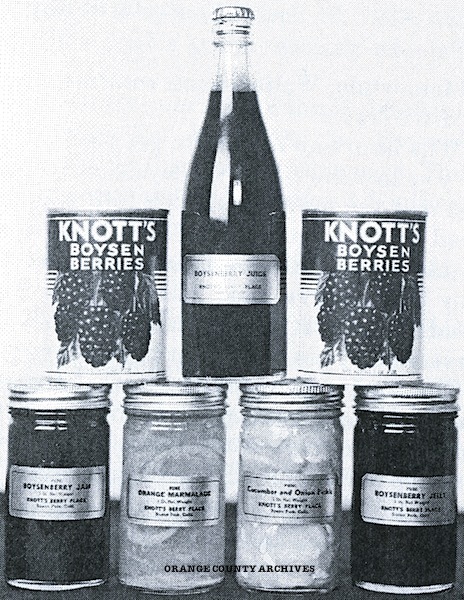 It's a must read for anyone interested in the early development of the Boysenberry and Knott's Berry Farm. The rest of journal XII is pretty great, too! 74 pages complete. Copies of this fine journal may be ordered through the Orange County Historical Society at orangecountyhistory.org or by mail at PO Box 10984, Santa Ana, CA. 92711. But here's an even better thought; become a member of the society and be the first to enjoy future writings! Inquiring minds want to know more! Thanks for the heads up on this article/publication! Just in time for the Boysenberry Festival! I know Chris worked long and hard on this article - and it shows! 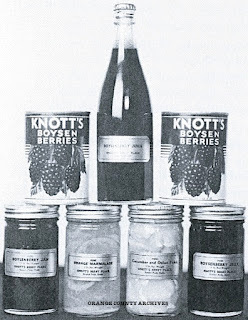 I have some out of state fans of Knott's so I will be sharing this blog post with them!